Peace Corps Carried On During the Shutdown! 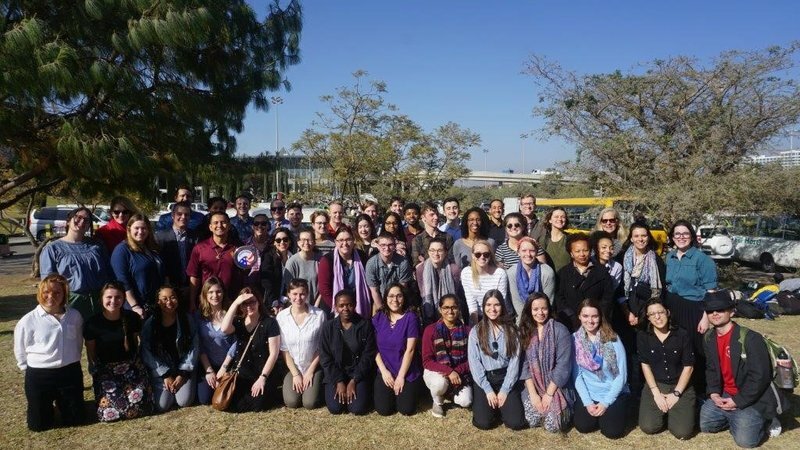 WASHINGTON – Over 300 Americans departed in January for Peace Corps service. They will spend the next two years working with communities in Albania, Ecuador, Ethiopia, Ghana, Myanmar, South Africa and Thailand. 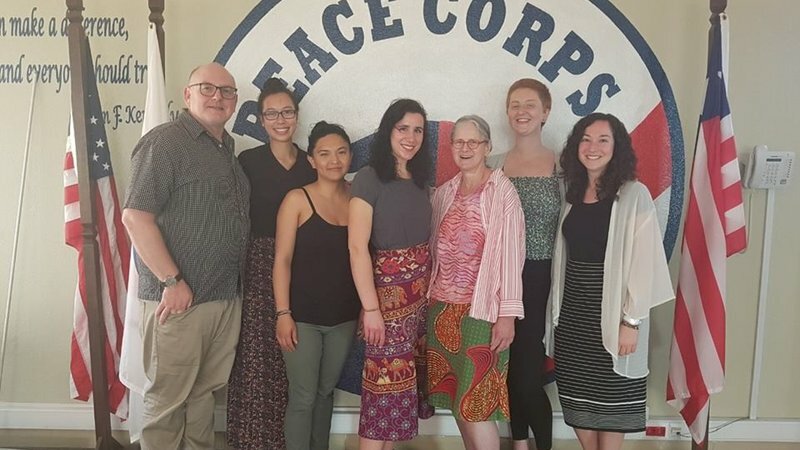 Peace Corps Response volunteers will undertake shorter-term, high-impact service assignments in China, Eswatini, Liberia, Malawi, Peru, Rwanda, Ukraine and Zambia. 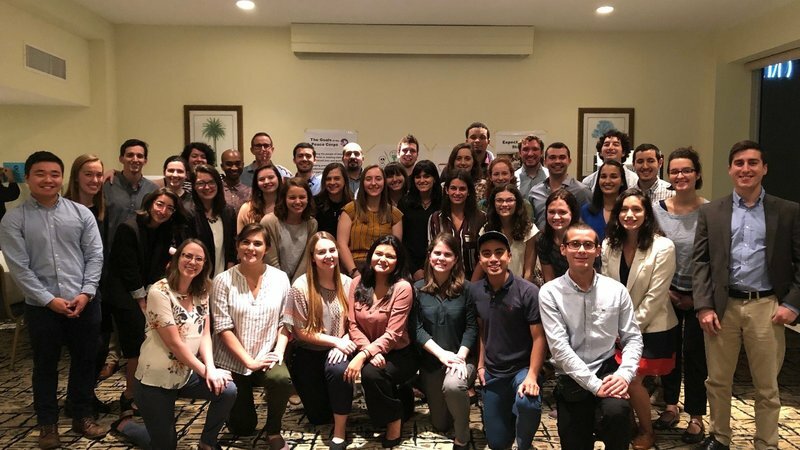 The new trainees gathered at staging events across the United States, including the District of Columbia, Los Angeles, Miami and Philadelphia. These pre-departure orientations are the first stage of Peace Corps service for trainees where they receive a stateside introduction to volunteer safety and service aboard. 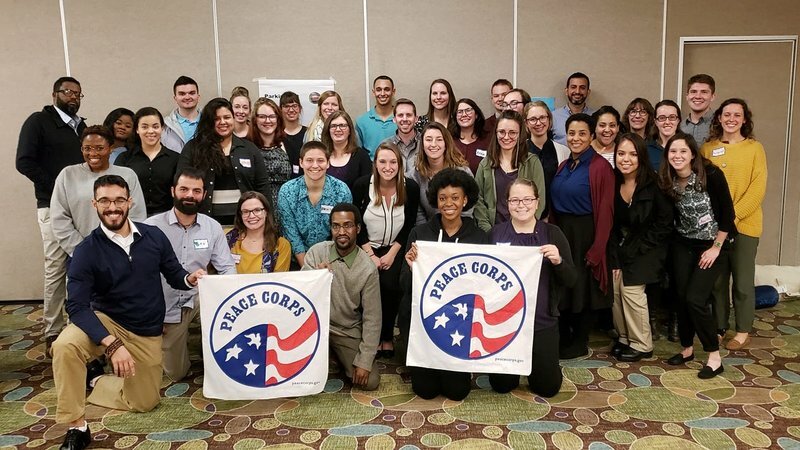 Following their pre-departure orientations, the trainees were welcomed to their host countries by Peace Corps staff and will spend the next several weeks in pre-service training to learn the language, intercultural, safety and technical skills needed for successful volunteer service. Pictured below are several of the new cohorts. Since 1962, when Peace Corps Ecuador was established, nearly 7,000 volunteers have served in all four regions of the country. The newest group of 39 trainees will serve as education volunteers. In Ethiopia, over 3,500 Peace Corps volunteers have served since 1962. The new trainees, pictured here upon arrival, will work as health and agriculture volunteers and learn to speak local languages, including Afan-Oromo, Amharic and Tigrinya. 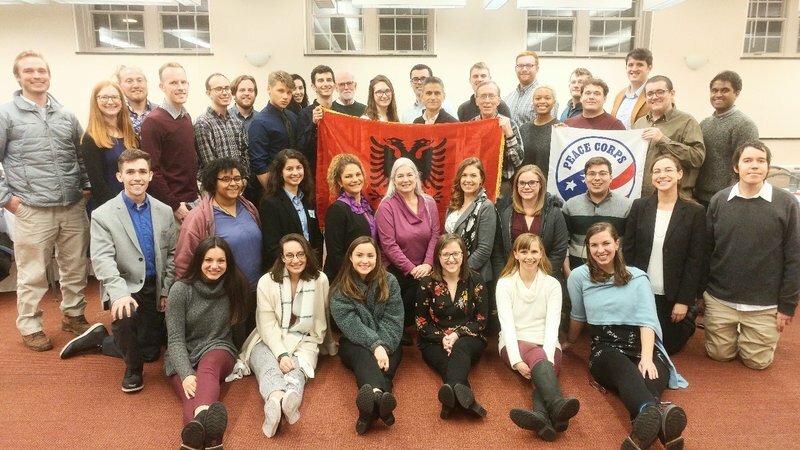 Over 700 Peace Corps volunteers have served in Albania since 1992. The newest group of trainees will be working in the health, education and community organizational development sectors. 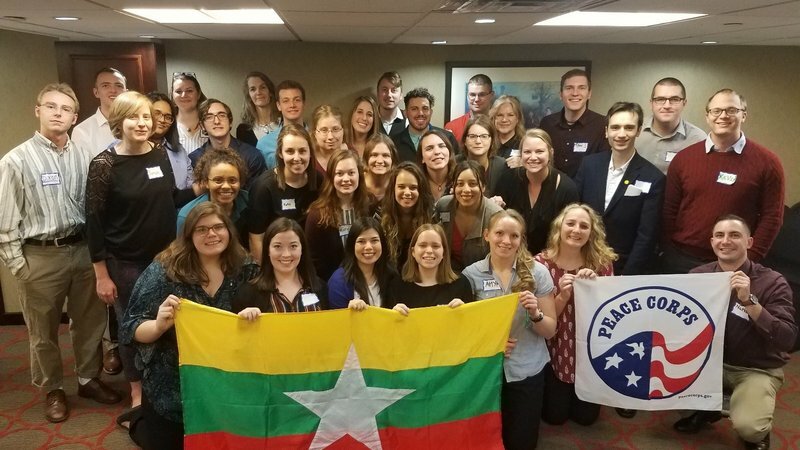 The Peace Corps’ most recent program in Myanmar was established in 2016. The 34 new English education trainees will learn to speak Burmese. In January, 59 new Peace Corps trainees join the over 5,000 Americans who have served in Thailand since 1962. Peace Corps volunteers in Thailand serve in the education and youth in development sectors. Ghana’s new group of 37 trainees will work in the health and agriculture sectors. They join the ranks of over 4,500 Peace Corps volunteers who have served in Ghana since 1961. 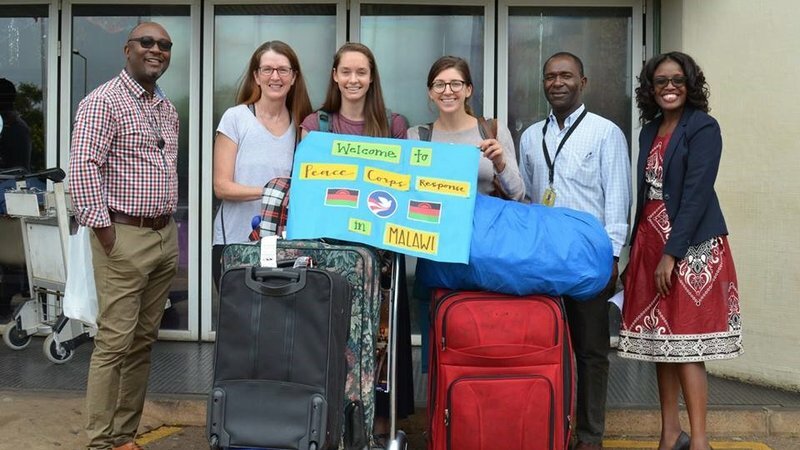 Malawi welcomed three Peace Corps Response volunteers who will work on health and education projects in the small, land-locked country. In Liberia, seven new Peace Corps Response volunteers will be working in health, education and gender. 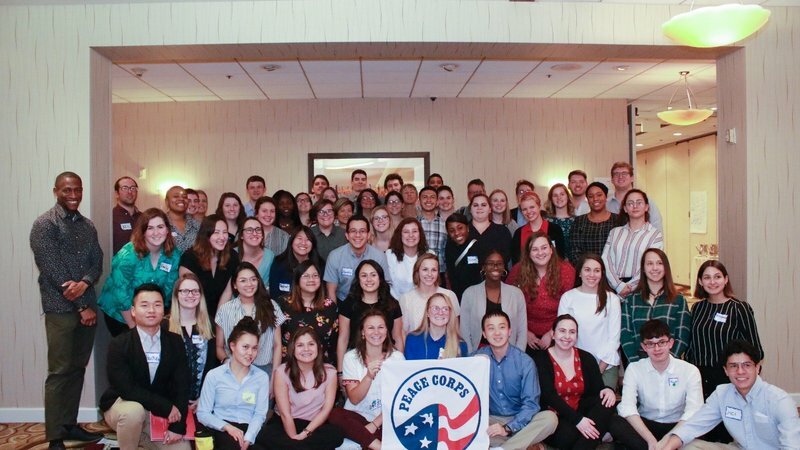 They are the 26th group of Peace Corps Response volunteers to serve in Liberia. 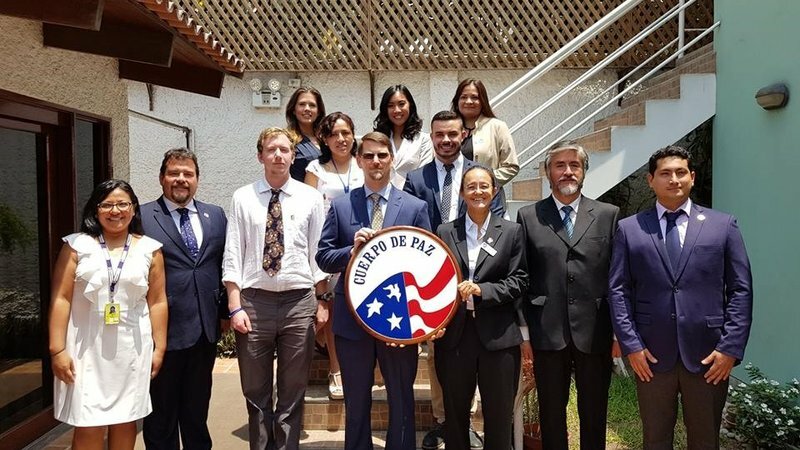 Four new Peace Corps Response volunteers joined the over 3,500 Peace Corps volunteers who have served in Peru since 1962. They are pictured here with their new counterparts.